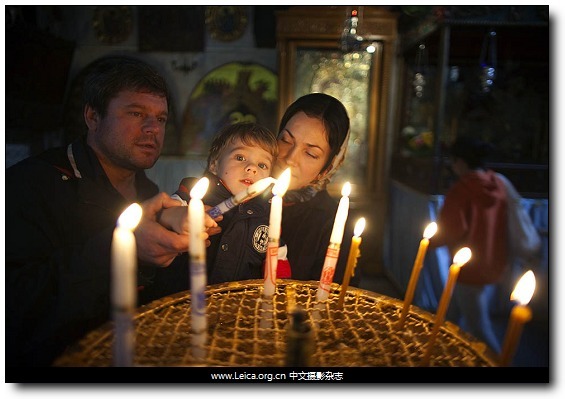 Christian pilgrims light candles at the Church of the Nativity in the West Bank city of Bethlehem. 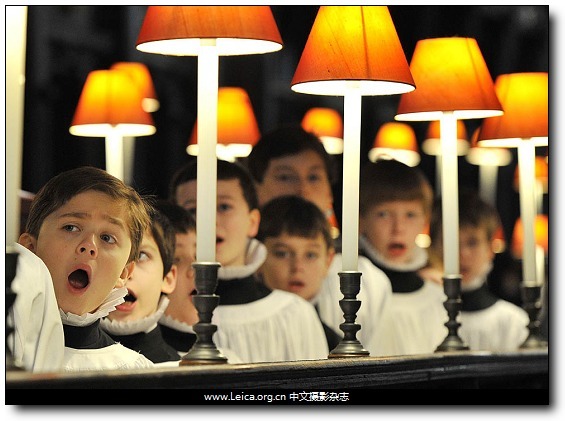 Choristers of St Paul's Cathedral practice in the choir stalls at St Paul's Cathedral. 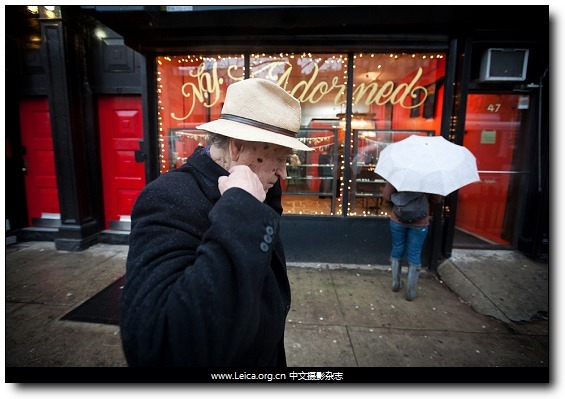 Jonas Mekas, the Lithuanian-born filmmaker, artist, writer and co-founder of Anthology Film Archives, walked on Second Avenue in New York on Dec. 7. 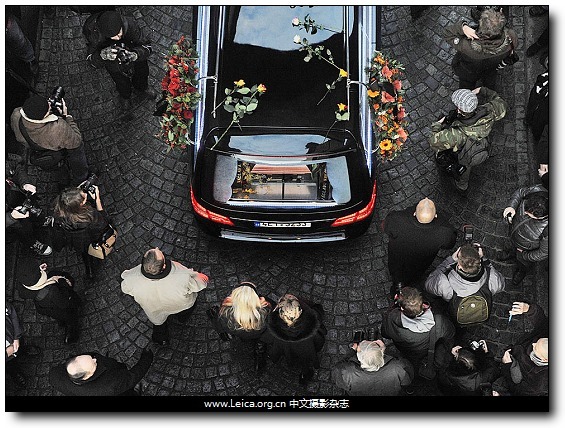 Mourners follow a hearse carrying the casket of former Czech President Vaclav Havel through central Prague on the way to Prague Castle. 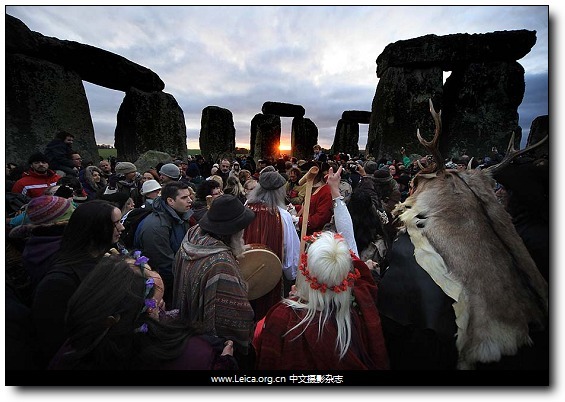 ruids, pagans and revelers cheer as the sun rises at Stonehenge. 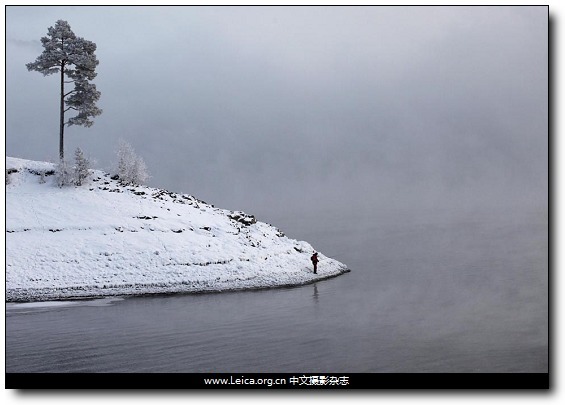 A fisherman stood on the bank of the Yenisei River near Krasnoyarsk, Russia, Friday. This entry comes from 中文摄影 and has been read for 36181 times.It tagged with time , 新闻摄影 , 一周精选.